About the project - "Children in a Europe of 2020"
Main objectives of the project. Supporting schools to tackle early school leaving (ESL) and disadvantage as well as to address all students from the lowest to the high. We are also interested in reducing the early school dropout rates. According to official data Denmark is the best with 8% of children. 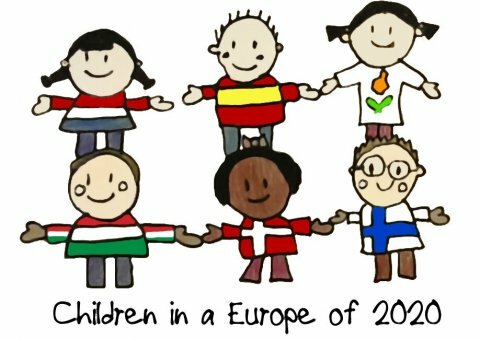 children in a close future, above all Spain. We have focused on Cyprus because they have reduced the rate from 18% to 9% in 2 years. in Hungary, Cyprus and Spain. this line and we have chosen topics and we have developed the whole project with this aim. techniques and skills to link what they learn at school since early ages with the labor market in a close future. importance of education for children’s future.